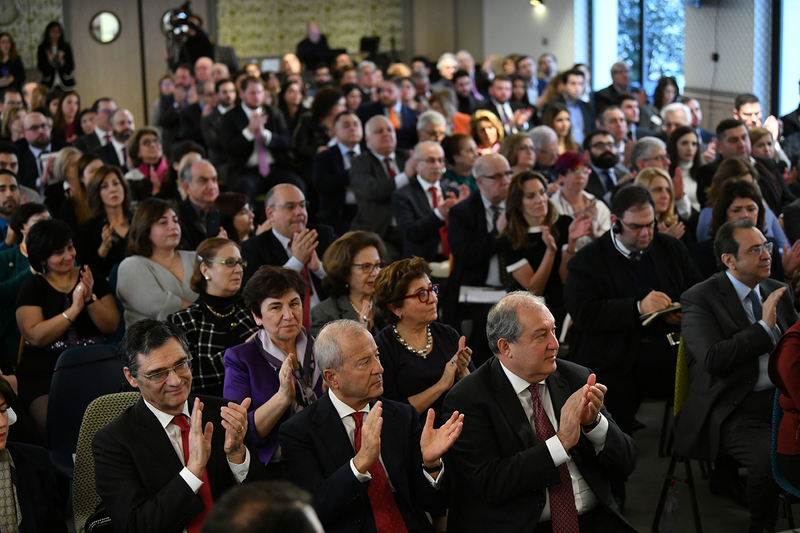 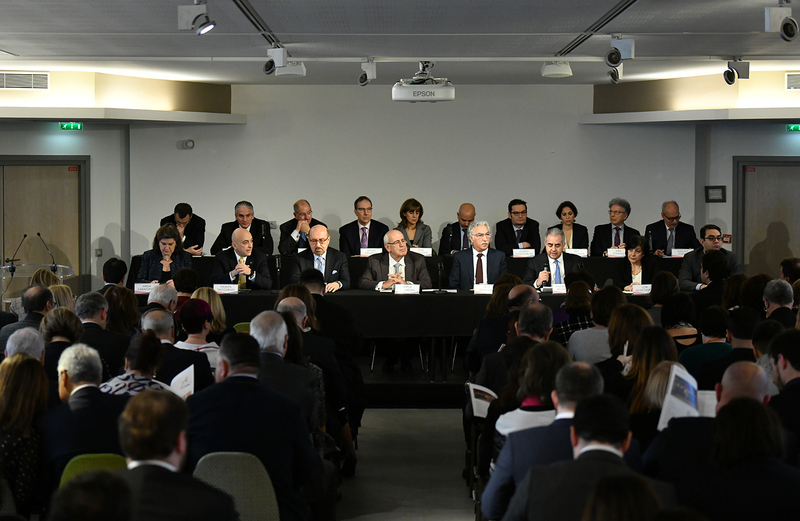 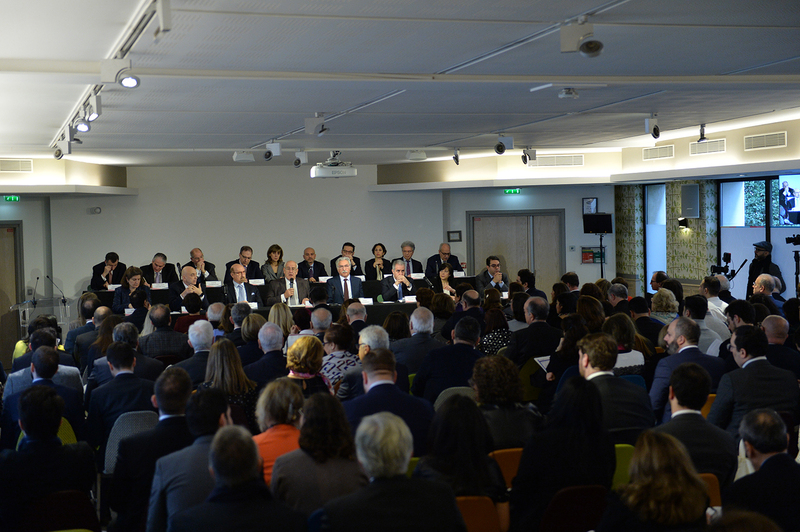 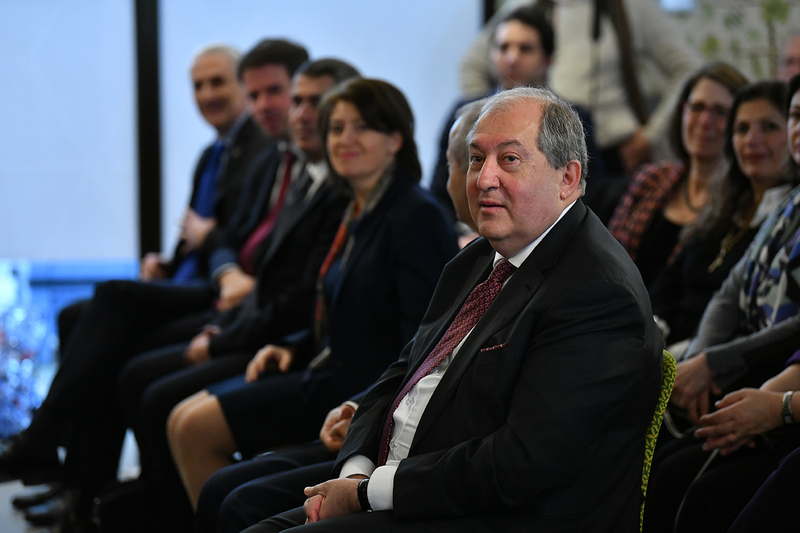 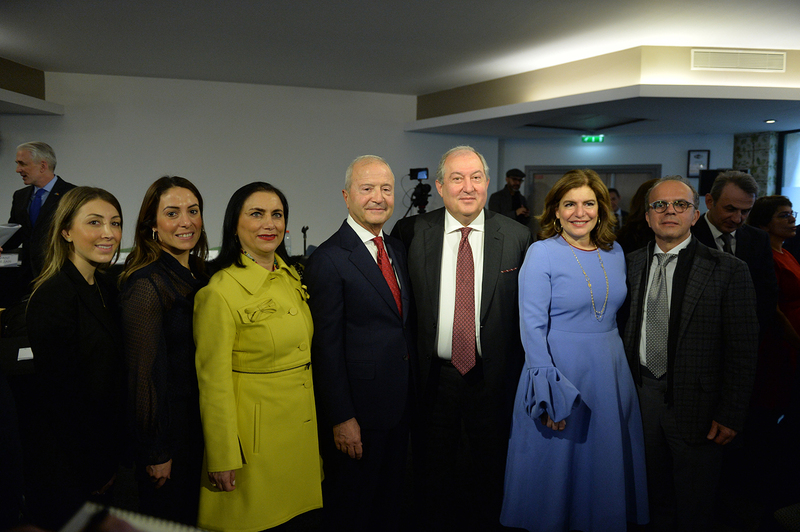 President Armen Sarkissian in Paris participated at the 90th General Assembly of the Armenian General Benevolent Union (AGBU). 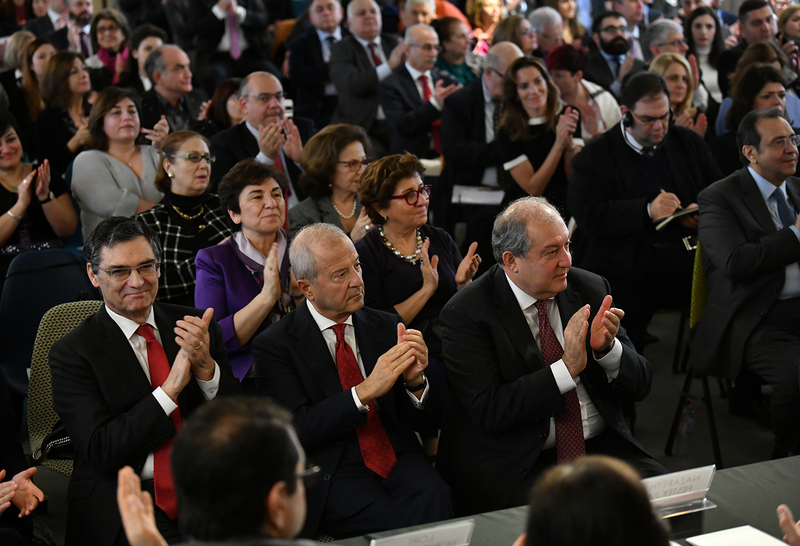 At the General Assembly, which is convened biennially, present were delegates from different countries of the world. 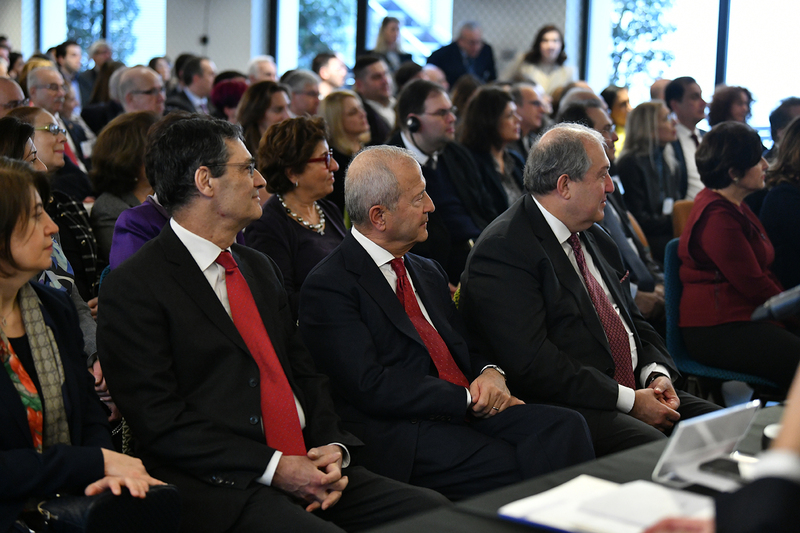 The Armenian General Benevolent Union is the largest Armenian public organization which through the different educational, cultural, and humanitarian programs brings its contribution to the preservation and development of the Armenian identity and heritage, striving to strengthen among the young people interest towards the rich national heritage and traditions. 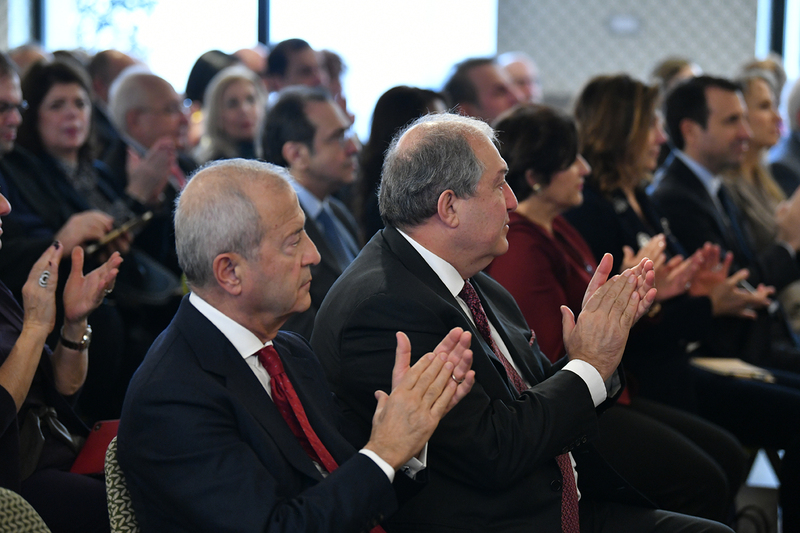 Armen Sarkissian has been a member of the Central Board of Directors of the AGBU since 2016.